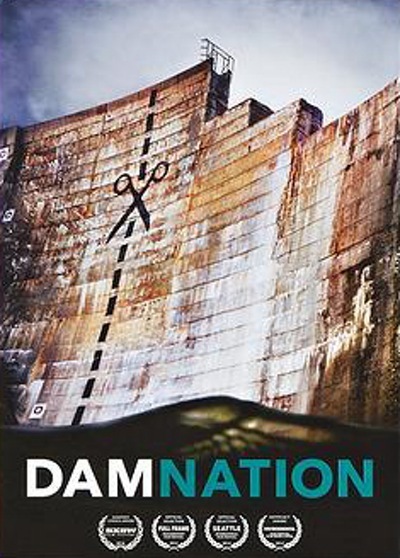 DamNation is an impactful documentary about what to do with our country’s aging dams and whether many of them have outlived their usefulness. Most dams were originally built for hydroelectric power, flood control, water storage, diversion of water to agriculture, and had the added benefit of creating jobs. However, some dams are so old that they are no longer efficient in generating power. The risk of catastrophic failure goes up with age. Water storage capacity decreases every year as silt backs up behind the dams, leaving reservoirs increasingly filled with mud, and storing water above ground is really not efficient anyway, as a large portion of it is lost to evaporation. Dams have also had huge negative impacts on surrounding environment. Salmon can’t get back upstream to their historical spawning grounds, downstream ecosystems are mineral deprived due to silt being trapped behind dams instead of passing downstream naturally, downstream water is colder since it’s coming from the bottom of a massive reservoir and native fish species can’t handle the temperature change. Various species have gone extinct or become endangered. Since everything is interconnected, even changing one part of the ecosystem has ripple effects throughout the rest. 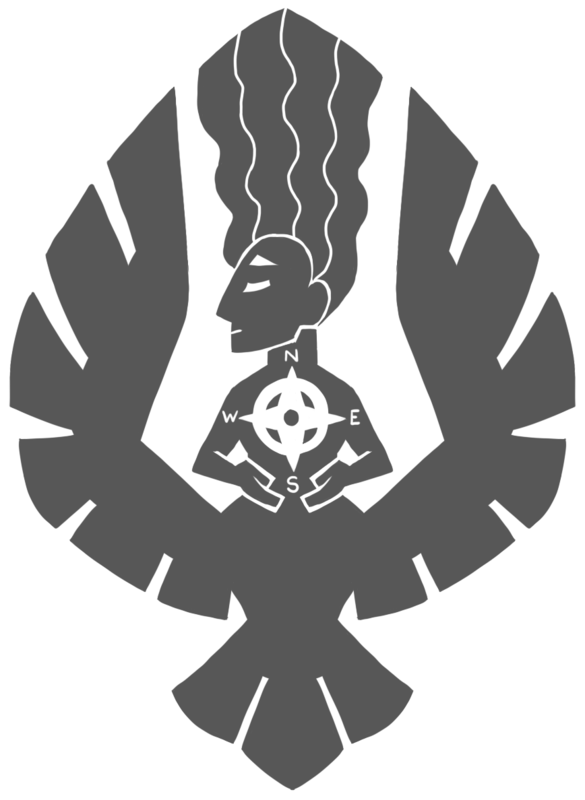 Edward Abbey’s The Monkey Wrench Gang inspired environmentalists to acts of vandalism and light sabotage for the sake of bringing awareness to the need for dam removal. The filmmakers interview a particularly inspired activist who gleefully tells of his stealthy nighttime trespassing in order to paint giant cracks on dams. There has been much civil disobedience in the interest of removing “deadbeat dams” and restoring natural environments. Having just been on the Colorado River, I am most familiar with the Glen Canyon Dam there. After my trip, I was able to look through a photo book of the canyon before it was flooded and it was truly gorgeous. As the dam’s construction began, river runners took last trips through, archaeologists worked a salvage project to photograph historical sites and pull artifacts to safety, and massive documentation of what was being lost occurred. Hollywood star turned activist Katie Lee was one such documentarian, and to this day she still advocates for removal of the dam. Watch part of her interview at National Geographic. Catch up with the filmmakers a year after the film’s release at National Geographic. Understand dam removal more at American Rivers. Find out what risks are specifically looming over the Glen Canyon Dam in a great in-depth article over at Orion Magazine. This was a great post. I shared it with all my environmental public health buddies in class today!